At long last, The Ghost has its final heading. 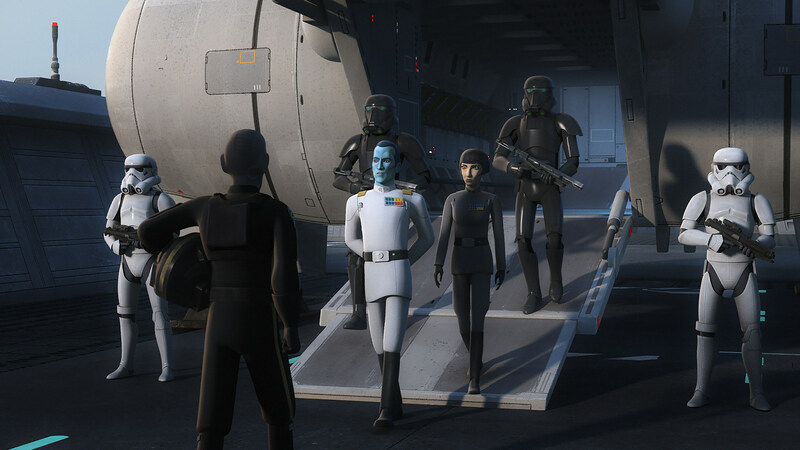 Star Wars Rebels has booked an October premiere for the fourth and final season, releasing a brand-new trailer tying the animated series directly to Rogue One. 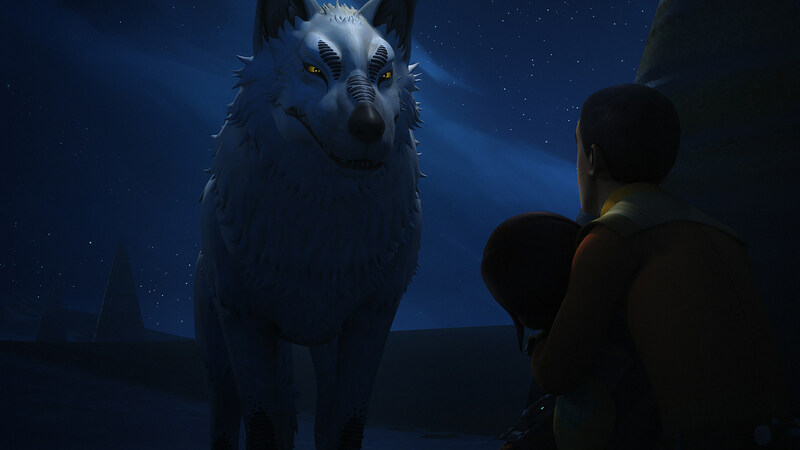 There’s plenty to take in with the latest trailer for Star Wars Rebels Season 4; most importantly that the final episodes will premiere with a one-hour event on Monday, October 16. 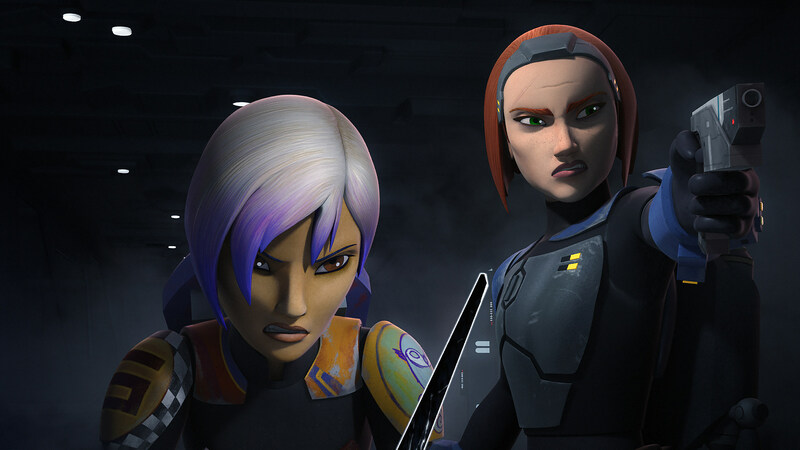 The new footage drops several major Rogue One names, while simultaneously returning to Mandalore and introducing some new faces, to say nothing of all those mysterious wolves. 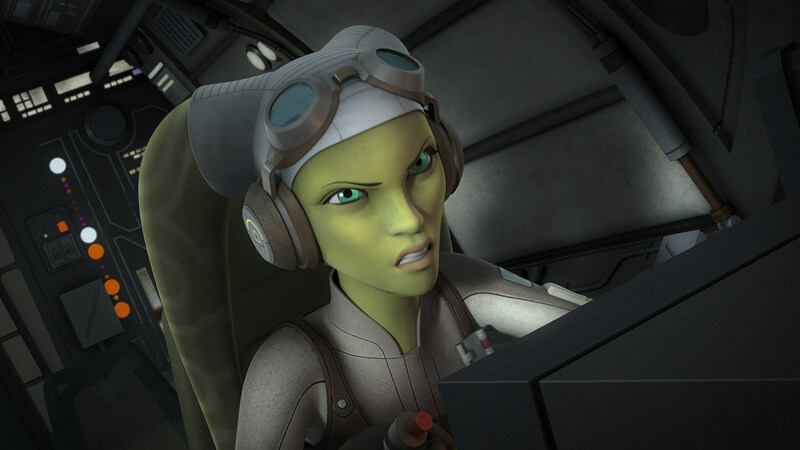 Elsewhere, Star Wars Rebels Season 4 will feature the Star Wars: Rogue One returns of Forest Whitaker’s Saw Gerrera and Genevieve O’Reilly’s Mon Mothma, with Katee Sackhoff reprising her Clone Wars role of Bo Katan, and Warwick Davis voicing Thrawn’s bodyguard, Rukh. Other reports have even suggested that OG Star Wars alum Ian McDiarmid might reprise his role as Emperor Palpatine. 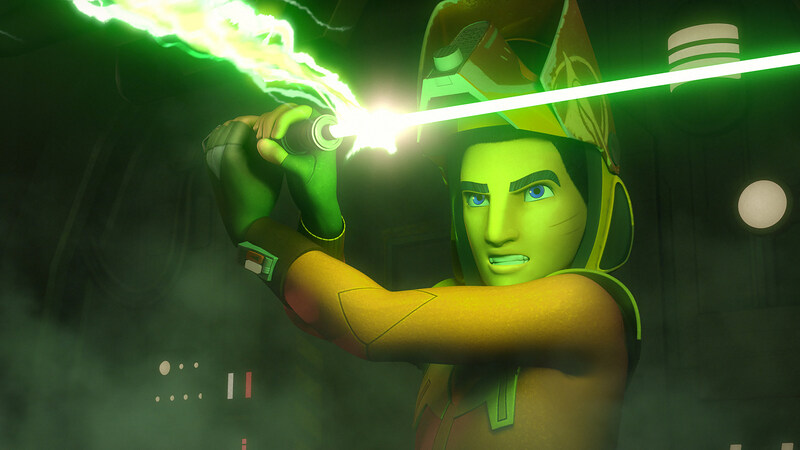 We’ll hear more of Star Wars Rebels’ fourth and final season in the coming weeks, so watch the first trailer again below, and stay tuned.